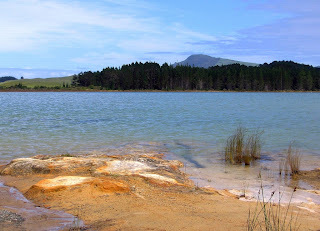 For those who want to see the far north of New Zealand, a road trip from Dargaville to Kaitaia is a great idea- particularly with a loop thrown in to see the Hokianga Harbour and Opononi. Dargaville, a town of about 5,000 on the Wairoa River north of Auckland, is a great base for seeing some of the wild outdoors in the area- particularly the Kauri Coast, an area of forests which has some of New Zealand's largest Kauri trees, inlcuding the great Tane Mahuta, a famously huge Kauri specimen. Baylys Beach, 13km from the township, is a small community which is the gateway to Ripiro Beach, the longest driveable beach in the country. Baylys Beach is a centre for beach activities such as surfing, land yachting, quad biking and others. Once you have seen Dargaville and surrounds, make your way up the Kauri Coast on State Highway 12 to the Kai Iwi Lakes, along Omamari the Kai Iwi Lakes Roads. These lakes are a beautiful spot to spend a few hours or a night- there are camping sites at the lakes, but no powered sites so you must be prepared to rough it a little! Alternatively, there is a Top Ten Holiday Park called the Kauri Coast Holiday Park a bit further up SH12. The Kai Iwi Lakes are an idyllic spot for swimming, fishing, kayaking or just relaxing! Opo the friendly dolphin. There is a statue and gravesite outside the town hall in her memory. Opononi is a great place to swim or even pop across the harbour to the huge sand dunes on the North Head. Continua along SH12 until Rawene road, which goes into Rawene where you can take a car ferry across the Hokianga Harbour to cut quite a distance off your journey. Kohukohu, Rakautapu, Paponga, Birdwood and Kaitaia-Awaroa roads will lead you the rest of the way through some stunning scenery. 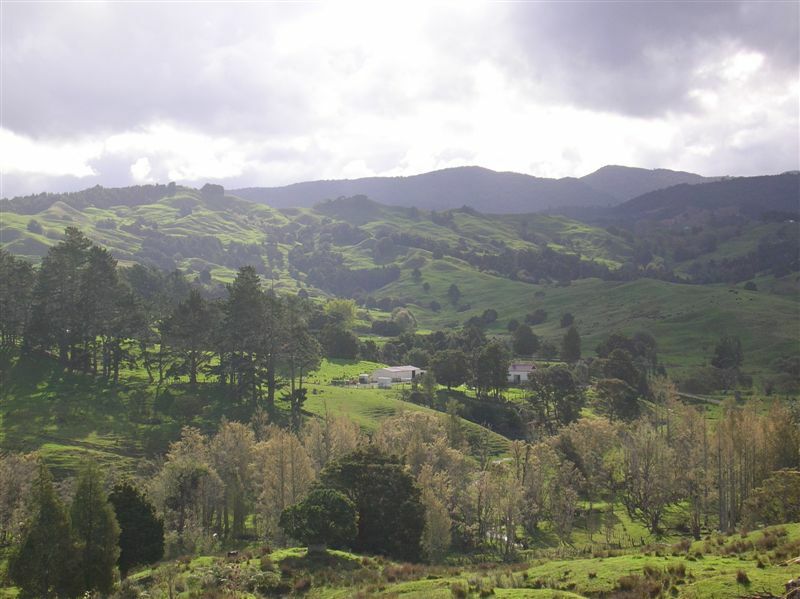 Kaitaia is the last major settlement before Cape Reinga, the northernmost tip of New Zealand. On average, it is the warmest place in the country. It is also where a lot of ancient kauri is extracted and manufactured into various things- so if you would like to get your hands on some beautiful furniture or giftware made from 45,ooo year old logs, definitely visit the Ancient Kauri Kingdom. You can also visit 90 mile beach from here, and walk the Kaitaia Walkway through some stunning native forest. So, see a bit of the west coast of Northland.. for camper hire in New Zealand, click here!